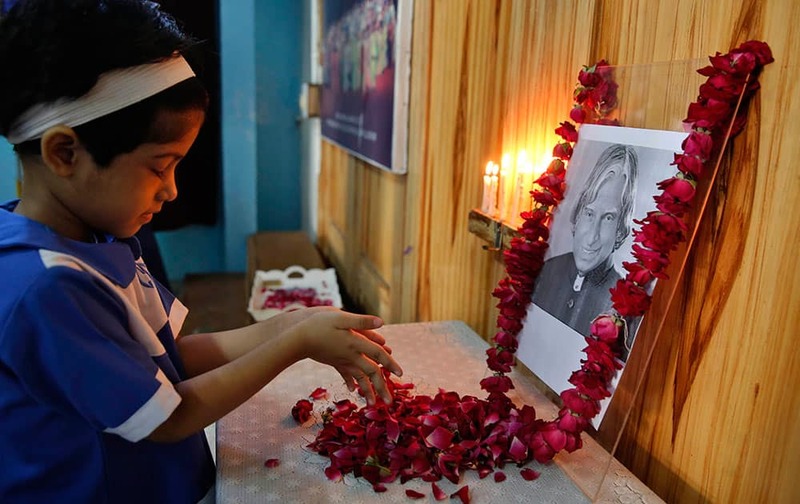 Former badminton player Prakash Padukone presents an award to boxer Sarita Devi as Viswanathan Anand and Geet Sethi look on during an event by Olympic Gold Quest in Bengaluru. 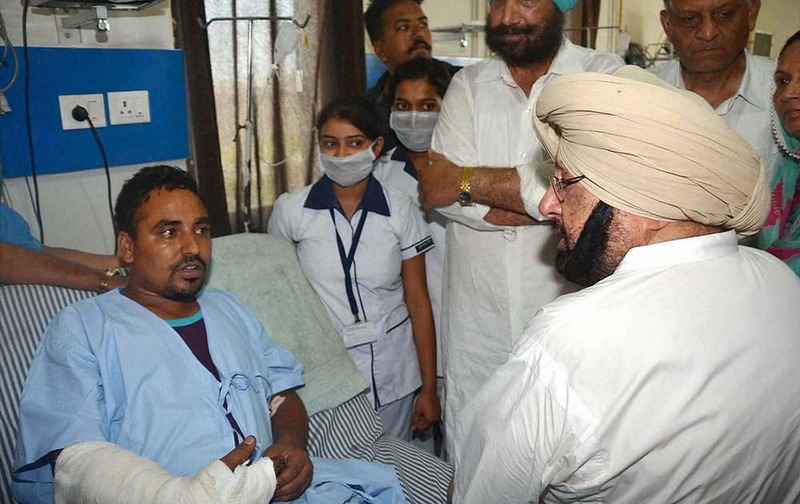 Former Chief Minister Captain Amarinder Singh interacts with an injured victim of Dinanagar militant attack, at a hospital in Gurdaspur. 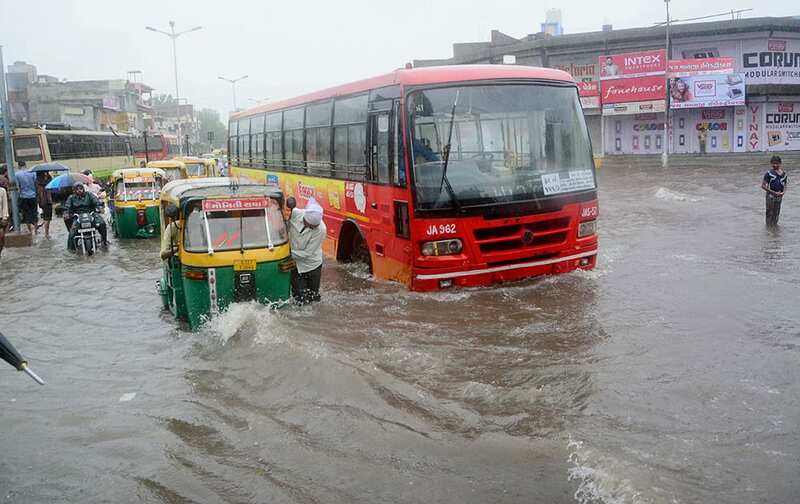 Commuters wade through a flooded road after heavy rains in Ahmedabad. 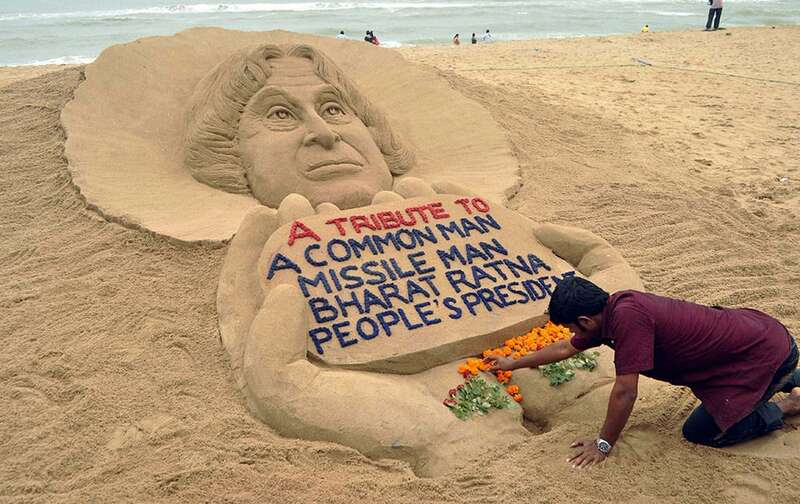 Sand artist Sudarsan Pattnaik creates a sand sculpture to pay tribute to former President APJ Abdul Kalam, at Puri beach in Odisha. 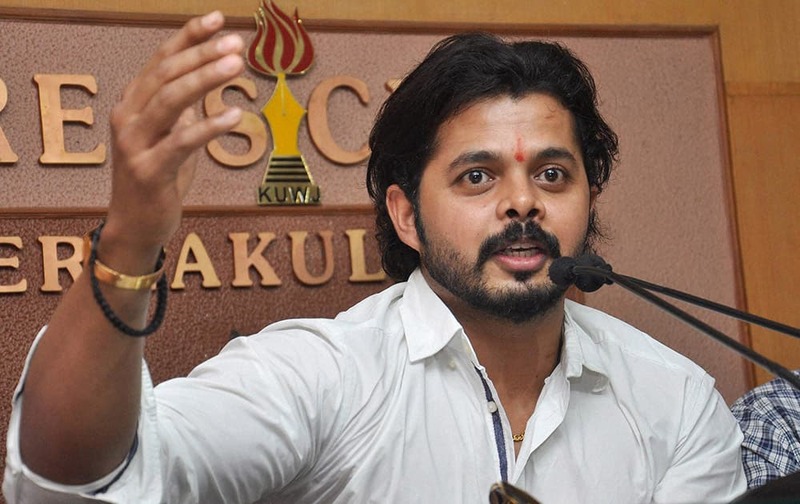 Cricketer S Sreesanth interacts with media at the Ernakulam Press Club in Kochi. 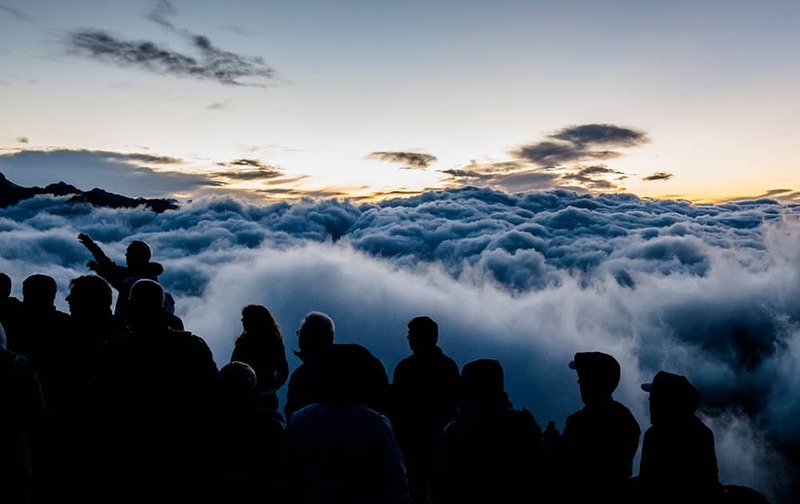 Tourists watch the sunrise above a sea of fog on Eggishorn moutain (2927 meters over sea level), in Fiesch, Switzerland. 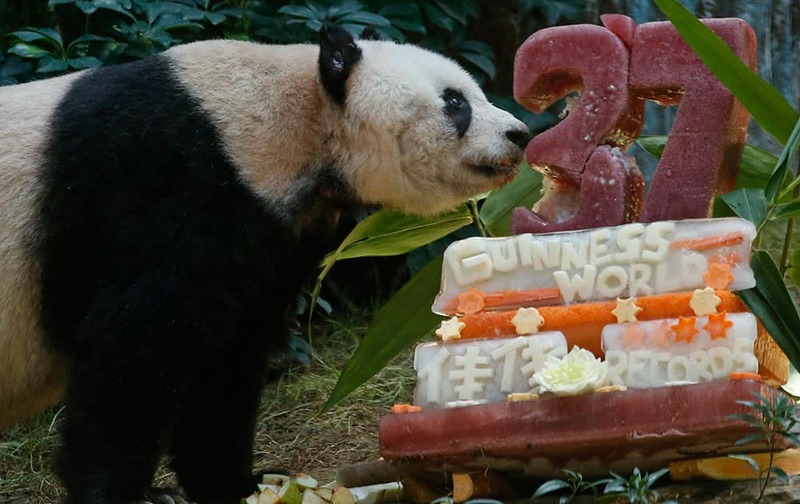 Giant panda Jia Jia tastes her birthday cake made with ice and vegetables at Ocean Park in Hong Kong, Tuesday, July 28, 2015 as she celebrates her 37-year-old birthday. 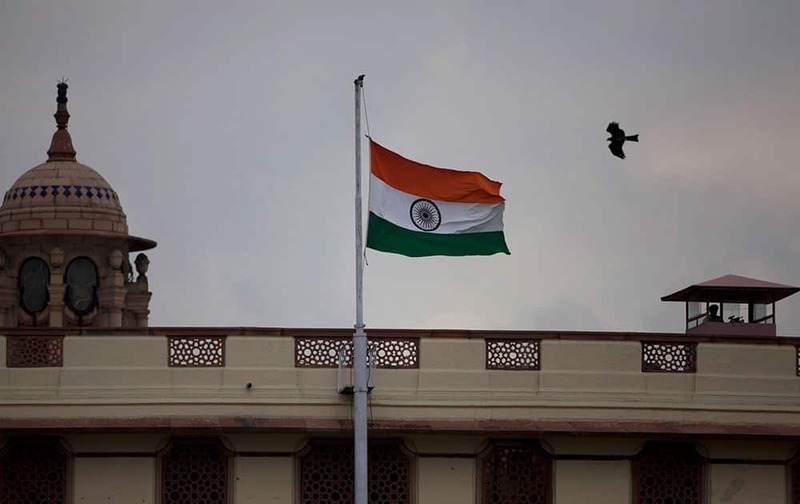 Jia Jia broke the Guinness World Records title for “Oldest Panda Living in Captivity" on Tuesday. 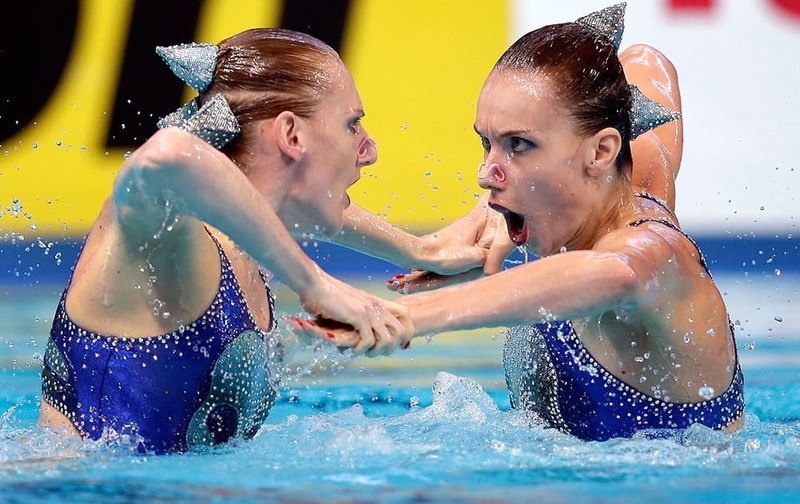 Russia's Natalia Ishchenko and Svetlana Romashina perform during the synchronised swimming duet free preliminary at the Swimming World Championships in Kazan, Russia. 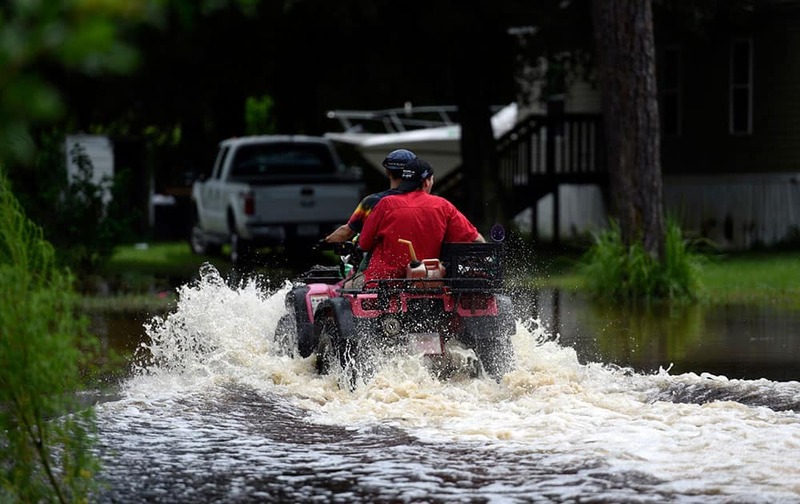 People ride on an all-terrain vehicle near the intersection of Ringgold Avenue and Elfers Parkway in Elfers, Fla.
Christina Applegate, left, and Beverly D'Angelo arrive at the Los Angeles premiere of "Vacation" at the Regency Village Theatre. 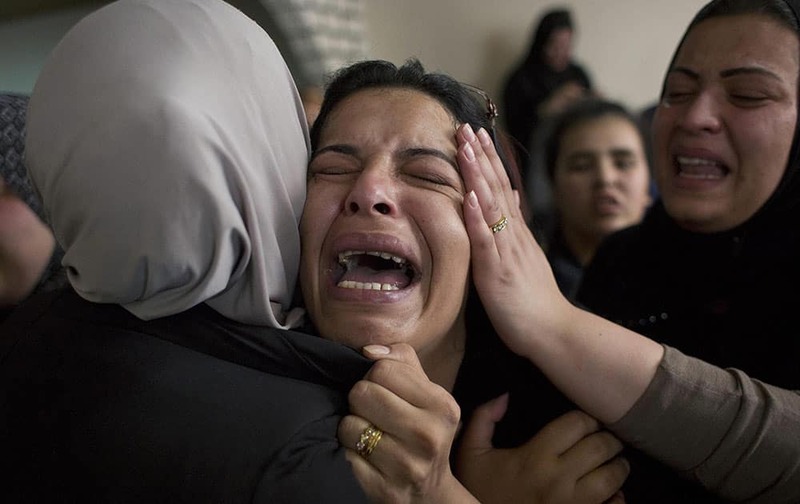 Aisha Abu Latifeh, a cousin of Palestinian Mohammed Lafi Abu Latifeh, 20, who was killed during an Israeli arrest raid, cries at the family house during his funeral procession in the Qalandia refugee camp on the outskirts of the West Bank city of Ramallah. 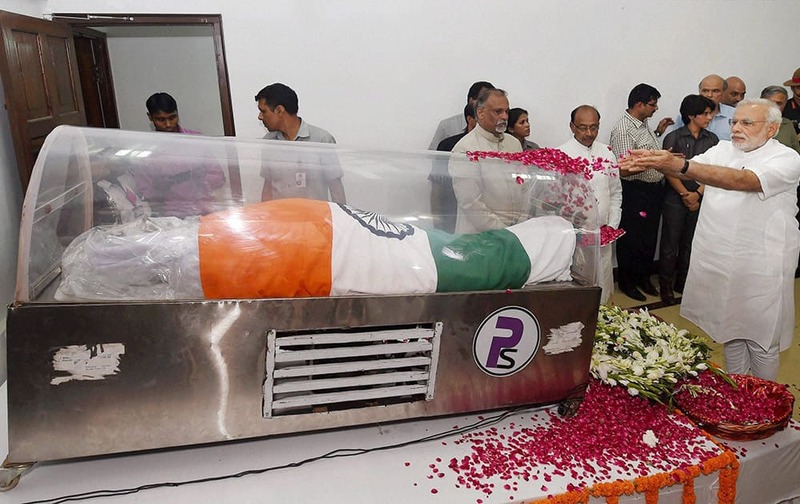 Wrestler Sushil Kumar walks the ramp during the launch of Pro Wrestling League promoted by Wrestling Federation of India and and Pro Sportify in New Delhi. 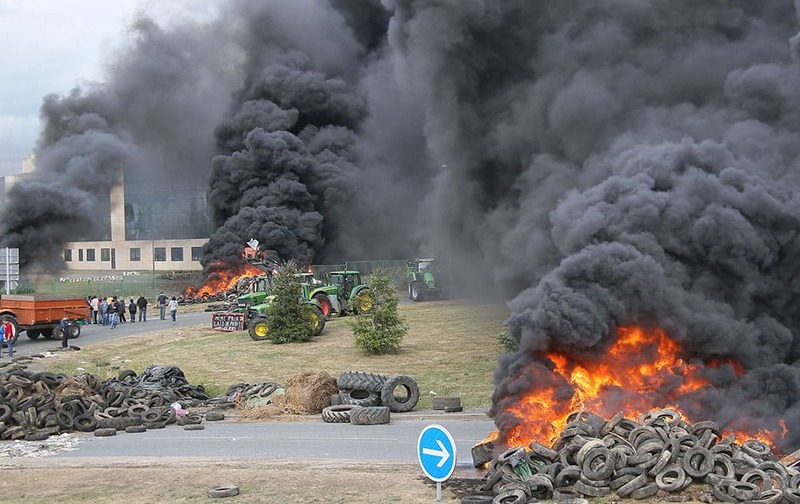 French farmers burn tyres as they gather in front of Lactalis' factory in Laval, western France in order to protest against importation of foreign meat and milk products in France. 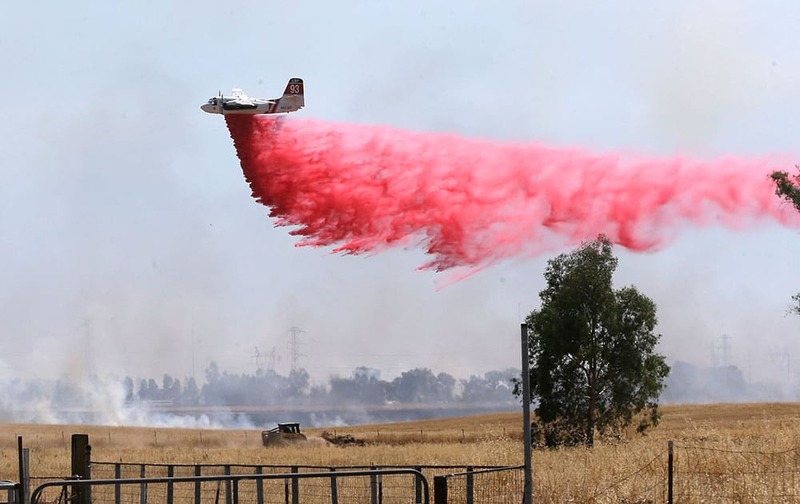 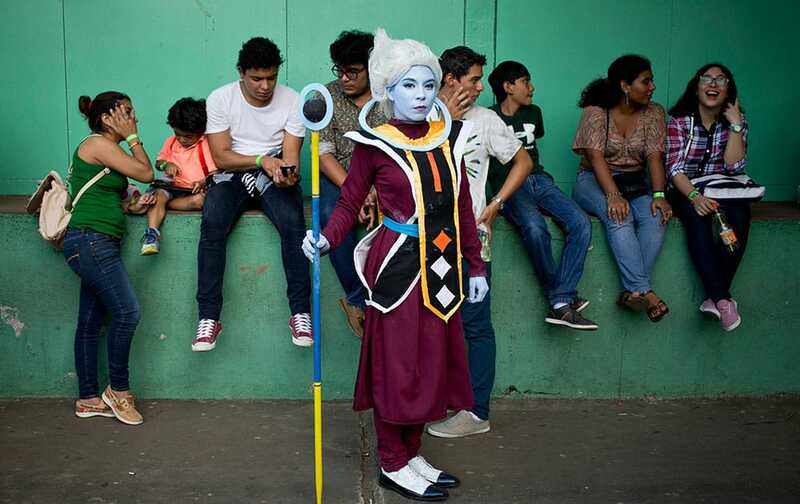 An air tanker drops a load of fire retardant while fighting a large grass fire in Elverta, Calif.
Cosplayer Gabriela Garcia, who portrays Dragon Ball Super character Whis, poses for a portrait during the 4th edition of the MiniCon Anime convention, at the School of Dance, in Managua, Nicaragua. 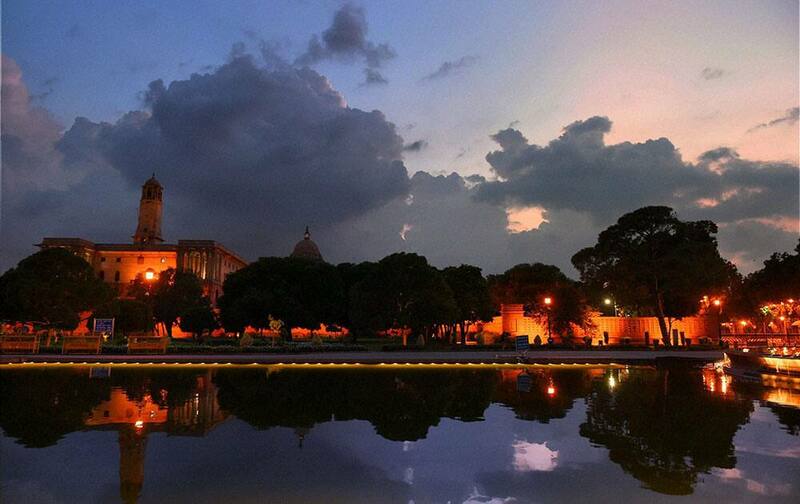 Dark clouds hover in the sky over North Block in New Delhi. 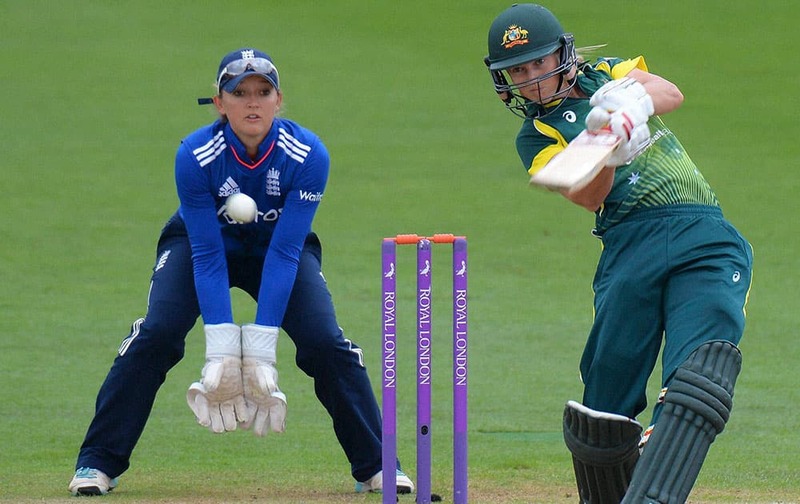 Australias Meg Lanning, plays a shot batting during the One Day International against England at New Road, Worcester England.